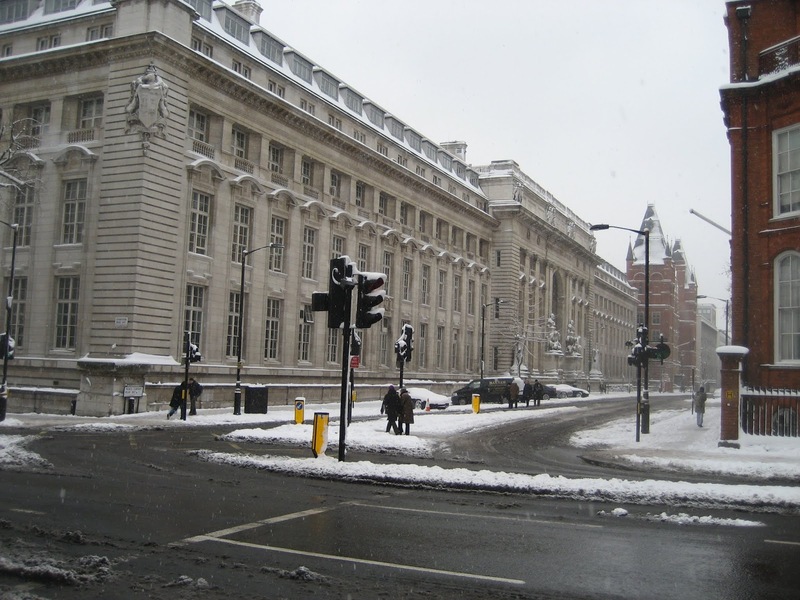 Imperial College London is offering postdoctoral researcher position in molecular biology. The deadline for applying is December 19, 2018. A Research Assistant position is available within the Group of Mucosal Infection and Immunity, which forms part of the Department of Medicine at Imperial College. A major focus of research within the group is to develop new vaccines and to explore methodologies that aim to improve their immunogenicity. The post is funded by the EPSRC as part of the Future Vaccine Manufacturing Hub, which seeks to advance the manufacture and deployment of cost effective vaccines, with a focus on LMIC accessibility. We have funding for an experienced person who will help to develop novel platforms for the production and quality control of RNA vaccines. The work will involve the production, validation and analysis of RNA followed by formulation and the assessment of the vaccines performance in cell transfection experiments and finally in vivo in small animal models. These in vivo and in vitro analyses will assist in the identification of the optimal vaccine constructs for translation into human clinical studies. You should hold at least a BSc or equivalent in immunology, molecular biology, biochemistry, virology or a related biological science discipline. You should also have excellent laboratory skills and organization, as detailed in the accompanying job description, and although not essential you would preferably possess a home office personal animal licence or have completed the training modules to apply for such a licence. Knowledge of word processing, data analysis, and data presentation software are also required. Informal enquiries can be made to Professor Robin Shattock via email at r.shattock@imperial.ac.uk.